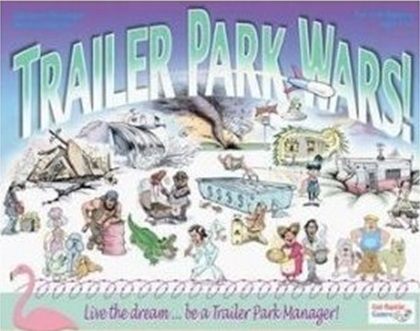 Trailer Park Wars – THE GAME!!! You have finally landed the job of your dreams, Trailer Park Manager. 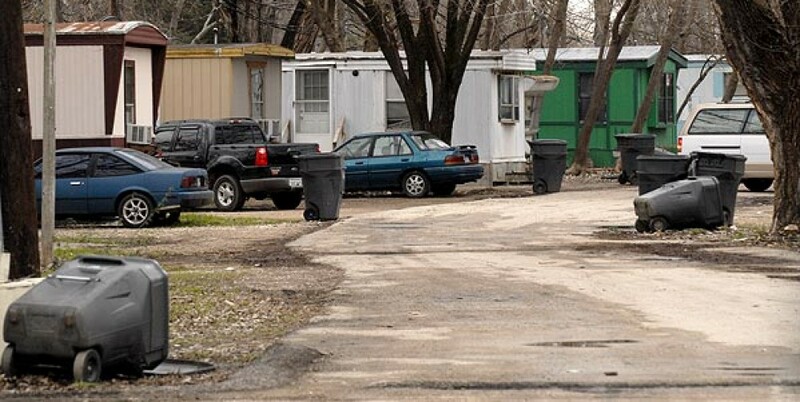 To be the best darn trailer park manager in town you must place quality tenants in your trailers, create a fun and friendly atmosphere by adding some sweet amenities, and go about destroying the other trailer parks in town, no matter what it takes. Amazon: Your Trailer Park Is Showing! I’ve made a lot of good friends in my quest for speed and power. One of whom is Mike W, owner of Road Race Engineering. He ran across this debacle and thought it would be perfect for YourTrailerParkIsShowing.com. For you normal folk that have no idea what’s wrong with this picture, allow me to explain. What you are looking at is the instrument panel in a turbo-charged race car. 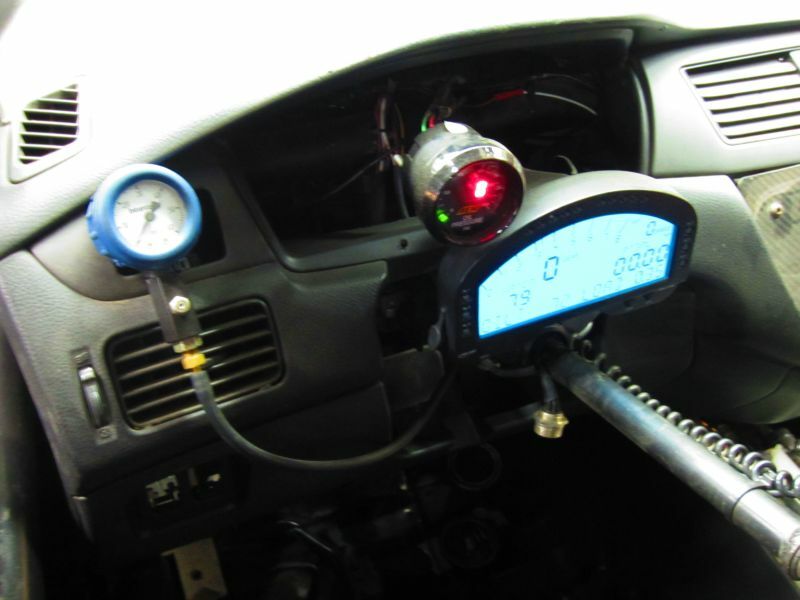 The blue lit-up thing over the metal shaft (goes to the steering wheel) is an AIM display that is really expensive. Sitting on top of the display is an AEM gauge; also pretty expensive. If you look over to the left, the blue thing with the hose coming out of it is the boost gauge. A boost gauge tells the driver how much boost (pressure) the turbo is making. It’s not even a real boost gauge! It’s a tire pressure gauge that they rigged up in the car! The only thing that would make this better is if they had installed it with duck tape! To the car Owner: Your Trailer Park Is Showing!